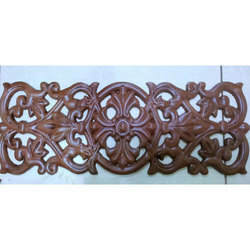 Our product range includes a wide range of gfrc brown jali, fancy gfrc jali, modern gfrc jali, square gfrc jali, designer gfrc jali and designer square gfrc jali. 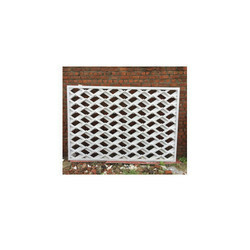 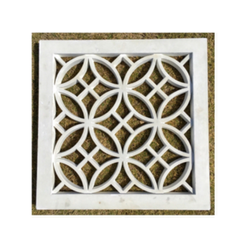 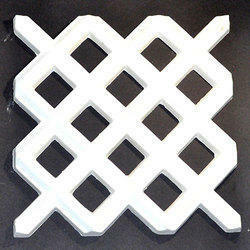 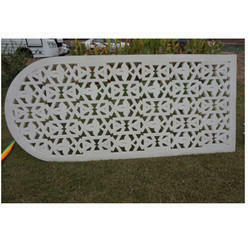 We are one of the leading manufacturer of GRC 3D Jali Screen. 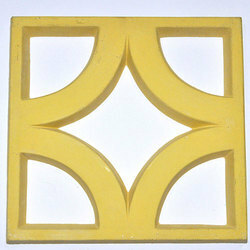 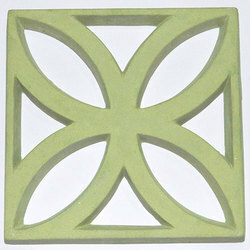 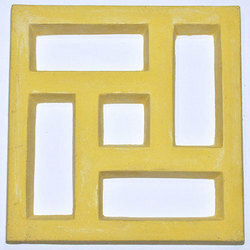 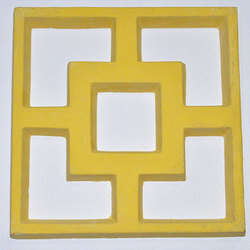 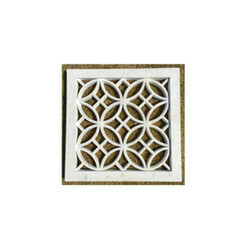 We are one of the leading manufacturer of GFRC Jali. 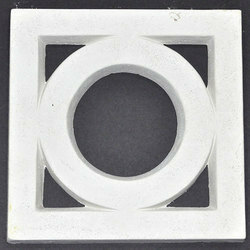 Looking for Concrete Jali ?